Stephen Clark has been involved in the field of addiction recovery for the last 16 years. 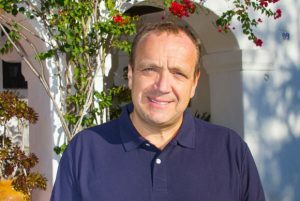 He has lived in southern Spain for 12 years where he has successfully established several businesses. His experience and knowledge have been essential in establishing Ibiza Calm.